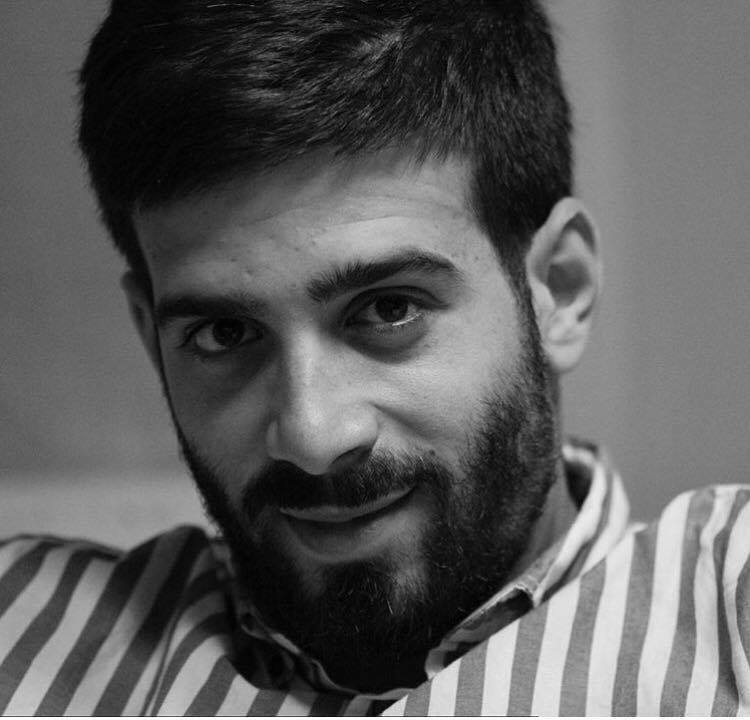 The Administrative detention of Palestinian journalist and human rights defender Hasan Safadi, the Media Coordinator for Addameer, has been renewed for an additional 6 months, from 7 December 2016 to 8 June 2017. Administrative detention orders may be renewed indefinitely. Safadi’s administrative detention order is scheduled to be confirmed by a judge at a time set in the next 48 hours, making him one of approximately 720 Palestinians held without charge or trial under administrative detention. Administrative detention orders are indefinitely renewable and issued for one to six month periods at a time; some Palestinians have spent years at a time in administrative detention, on the basis of secret evidence submitted by the Shin Bet. Safadi was initially ordered to six months imprisonment without charge or trial on 10 June 2016, and the order was set to end on 8 December 2016. Safadi, 25, who has been imprisoned since 1 May while crossing the Karameh bridge between Jordan and Palestine’s West Bank, was subjected to 40 days interrogation at Al-Moskobiya interrogation center, before being place undr administrative detention. The detention of Safadi is part of the continued attack on Palestinian journalists and media workers, some are held under administrative detention without charge or trial.